Because of multi-utilization of resources, Beston rice hull carbonizer in the Philippines has become more and more popular. This carbonizer is able to convert rice hull into charcoal. The Philippines has a rich source of rice hulls. Accordingly, application of Beston charcoal making machine is an excellent way to reuse these waste biomass for making profits. 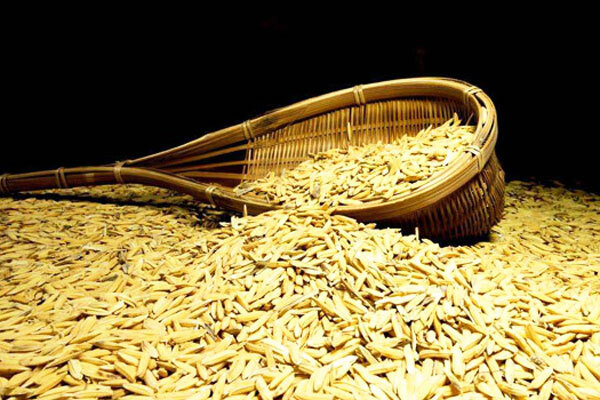 Rice husk carbonizer has huge potential market in the Philippines. The following contents are the reasons of its popularity. Firstly, extensive resources. The rice, as the main crop in the Philippines, has a wide range of resources. Normally, rice husk is always abandoned as waste. Duo to low cost of rice hull, this is an excellent choice for these people who buy carbonizing machine. Secondly, reasonable price. Because the Philippines is a niche market for us, Beston Machinery will provides affordable carbonizer price for you. At the same time, we can guarantee the quality of every set of machine we sold. Thirdly, several models. In order to satisfy different customers’ demands, We provide four models for you to choose: small scale capacity (BST-05), medium capacity (BST-10), large scale capacity (BST-20 and BST-30). Due to latest design and excellent performance, a great deal of customers choose Beston rice hull carbonizer for sale philippines. 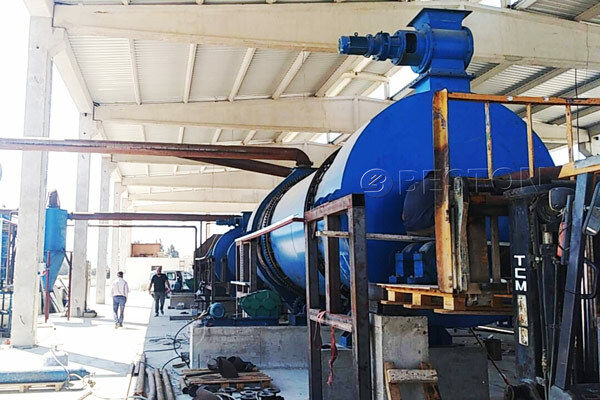 As so far, Beston charcoal making machine has been installed in more than 20 countries, like Uzbekistan, Malaysia, Ukraine, Turkey, Australia, etc. 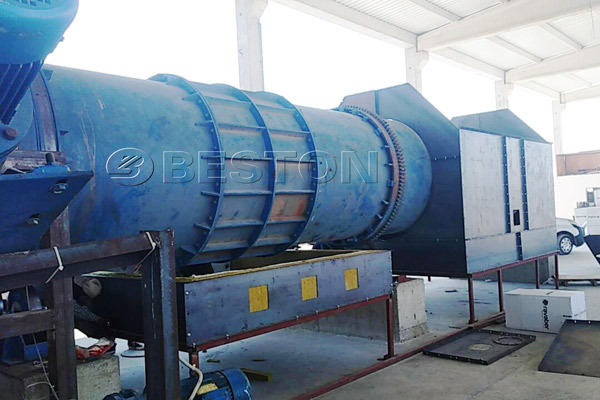 Because of energy-saving system and de-dusting system, Beston biomass charcoal making machine has helped customers save a large deal of cost, including fuel cost, pollution processing cost, etc. When we make periodic call to these customers who had purchased Beston machine, they all showed they were satisfied with our machine. 1. Improveing soil in the agriculture. 2. After reprocessed, it can be used as activated charcoal. 3. It is an excellent insulation material. 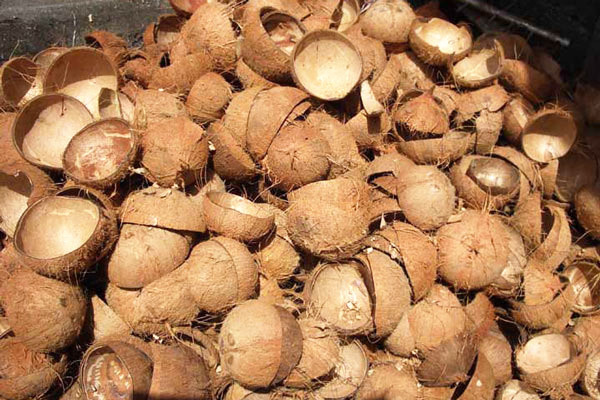 Besides of rice husk, the Philippines also has other abundant biomass, like wood, coconut shell, palm shell, etc. The coconut shell charcoal and the palm shell charcoal also has wide application because of their high calorific value. 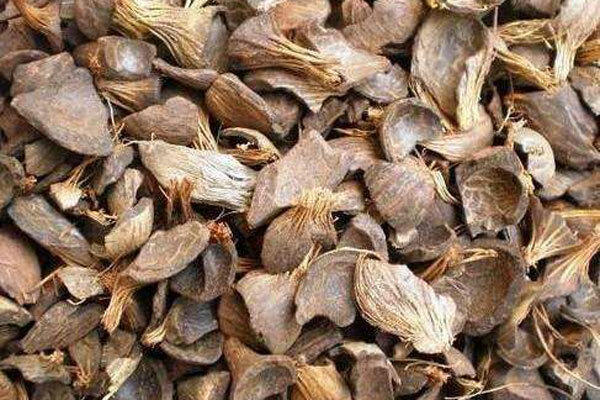 They can be used as fuel of BBQ’s charcoal. 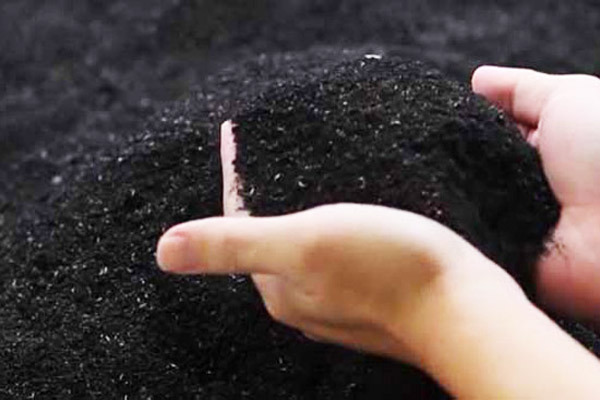 The sawdust, bamboo, straw, bagasse, sludge also can be carbonized. 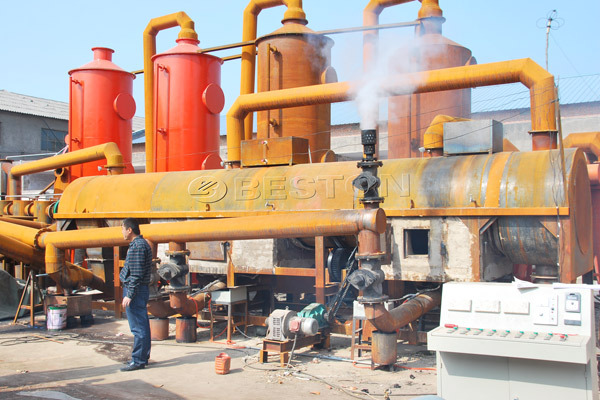 Accordingly, Beston biomass charcoal maker has extensive application. 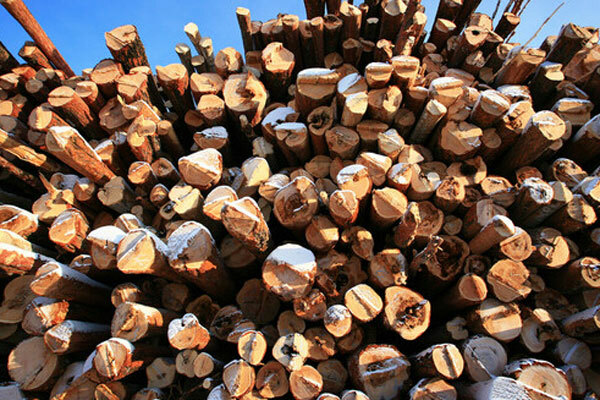 If you don’t know how to choose the raw materials, consult us. We will advice the best appropriate one according to your condition. Beston rice hull carbonizer in Philippines is a perfect choice when you intend to do charcoal business. 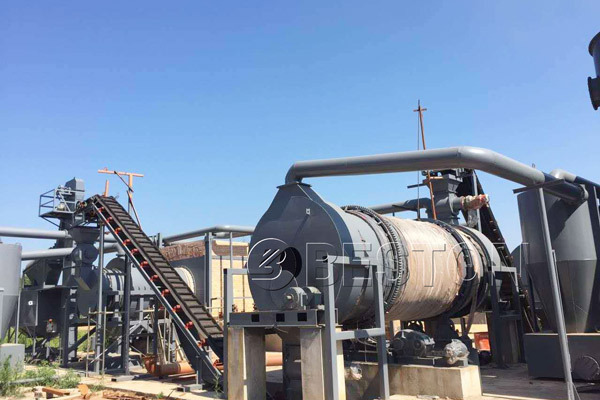 It adopts superior parts to prolong the service life of rice husk carbonizing machine. And it is combined with several advanced technology invented by Beston engineers, which is easy to operate for investors.